Julliet stared blankly down the street winding through her dilapidated village. The afternoon sunlight weaving softly through the trees in the distance seemed strangely incongruent with the storm raging inside of her. Only days before, her husband had been at her side and so full of life . . . she could almost hear the sound of his laugh echoing through the empty air around her. Together, they’d overcome the haunting memories of the genocide . . . they’d built a life filled with joy, laughter, and genuine love. A widow . . . she thought, in utter disbelief. The word alone caused a wave of desperation to rise up within her. How would she provide for three children alone? How could she cope with such great loss and become the breadwinner of her family? Julliet felt her heart beginning to fill with resentment. It seemed impossible to pray—impossible to ask anything of a God would who would allow her to endure such anguish. And yet, the increasing desperation left her with no choice. Weeping, she cried out from the depths of her being . . . for provision . . . for security . . . for the all-surpassing peace that had been promised. It was a typical morning at the market when everything began to change. Julliet was searching through bins of produce when a woman from the village approached her. She was a well-known artisan who often could be seen with stacks of merchandise at the market—vibrantly colored purses and hand-woven baskets. She was tall and strong and everyone in the village knew her as an ambassador of peace. “I understand that you need work,” she said softly. Julliet felt her throat tightening as she met the woman’s compassionate gaze. Simply nodding yes, she turned her face away to hide the tears filling her eyes. “How do you like sewing?” she asked, pointing to the merchandise lying on the table. After six months of training in tailoring, Julliet became vice president of the Women’s Project Committee. 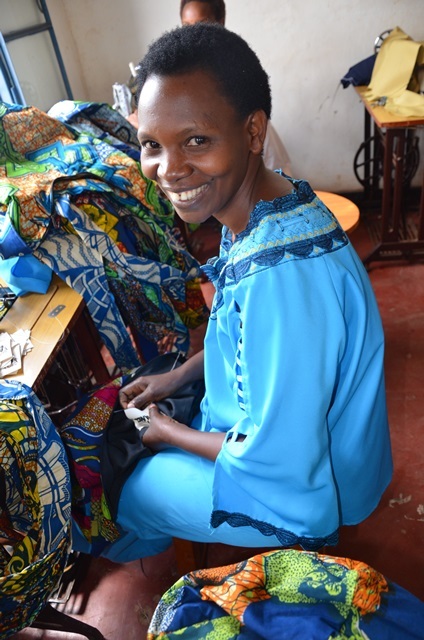 This artisan group is one of several in Rwanda that equips women with the skills and resources necessary to create merchandise which can be sold both locally and internationally. Julliet’s plea for provision was surely heard. Today, she no longer struggles to pay her children’s school fees or to afford the resources they desperately need. 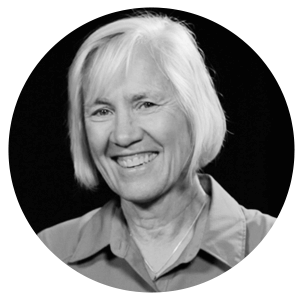 She has become a valued member of a supportive community, and once again, her days are filled with joy . . . laughter . . . and creativity. 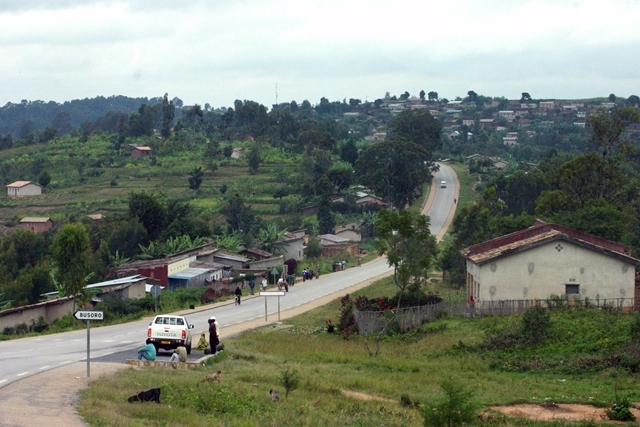 Rwandan artisans are doing more than simply earning a living . . . more than building a better economy. Through their art, they are uniting broken communities, furthering the work of reconciliation, and paving the way for healing throughout Rwanda. Among these artisan groups is the Pacasie Weaving Cooperative, which has taken efforts toward forgiveness to a level that shocked even the local community. Venturing into local prisons, this group of artisans taught thieves, vandals, and even murderers how to weave baskets of peace. Today, many of these prisoners have been released to join the weaving cooperative. Through the healing power of art, even criminals are becoming ambassadors of peace. “We must continue to work for wholeness. We must continue to pray for peace,” said Pacasie, president of the Pacasie Weaving Cooperative. 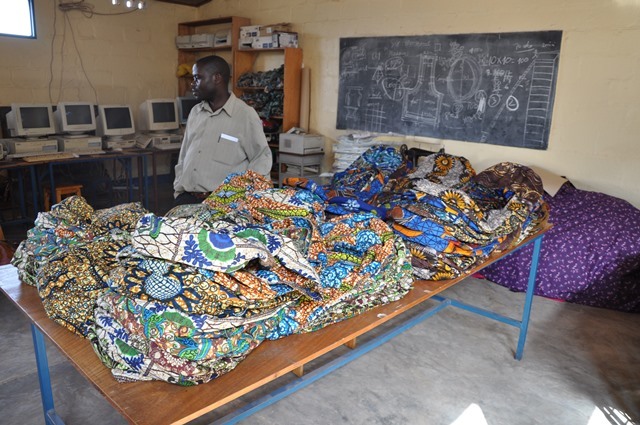 Will you help artisans work for wholeness in Rwanda? Give a Rwandan Peace Basket as a gift, or keep it in your home as a continual reminder of the power of forgiveness. 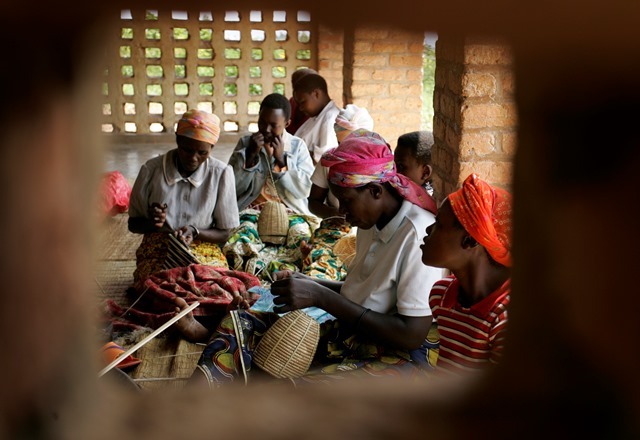 By supporting Rwandan artisans, you will not only help meet the needs of impoverished families, but you are also investing in the healing power of reconciliation . . . a gift that will stretch out into eternity.